As we come to the end of the another month, it's good to see the days getting longer and whole Saturday afternoon matches being played in daylight. The approach of summer brings promise of the quadrennial* football feast that is the World Cup and to get us in the mood we now effectively have a mini version of the tournament taking place on one day at the end of March! I'm not talking about the eagerly anticipated Conifa World Football Cup at the end of May but the group of friendlies that have so far been announced for 27 March. Top billing, unsurprisingly, goes to England v Italy at Wembley, last week we brought news of Australia v Colombia at Craven Cottage and now we've also learned of Nigeria v Serbia at The Hive (thanks to Niels VM for the tip-off). Ironically of the teams above, it is Italy - the third most successful team in World Cup history - who are the only ones not going to Russia for this year's tournament. It's a shame the games are taking place on the same day at the same time as it would be nice to have seen at least a couple of them. So which one will you pick? In other news, many congratulations are due to Arsenal for edging past Chelsea into the EFL Cup Final at Wembley next month. Last week I predicted they'd probably have the edge and I backed this up by taking part in a free-to-enter Facebook competition run by my local Turkish takeaway to predict the exact score. I went with 2-1 and won a £25 online voucher. Yum! I also travelled down to the West Country on Saturday to watch QPR take on Championship side-of-the-moment Bristol City. After their impressive EFL Cup exploits which saw them beat Manchester United and then narrowly lose to Manchester City over two legs in the semi-final, I wasn't expecting all that much. Ashton Gate has been hugely developed since I last went there seven or eight years ago and would more than hold its own in the Premier League. The stewards and staff are reputed to be among the friendliest and most helpful in the country and I definitely found that to be the case - more on that later. Probably the only drawback is its distance from the station and town centre but there are shuttle buses and taxis and at about 2.5 miles it is possible to walk if you arrive in good time. The first half an hour went well enough with our defence soaking up most of what came its way fairly comfortably. Then shortly after the half hour City had a man sent off for a rash tackle and the Rangers faithful started to get excited. Sadly, and not for the first time, it didn't work out like that with the hosts scoring from a corner right on half-time and then nicking another on the counter midway through the second half after surviving a concerted spell of pressure. QPR did keep pushing but shots on target were few and far between and the match ended 2-0 amid heavy swirling drizzle. As a few of us loitered around outside waiting for friends and chewing over the debacle, one of the catering staff appeared carrying a tray heaped high with warm unsold pasties and encouraged us to fill our boots, improving the mood markedly - so thanks very much to the lady in question. 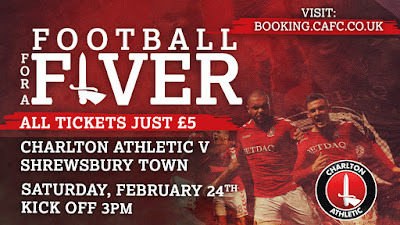 Looking ahead to 24 February, Charlton Athletic are running their very popular 'Football For A Fiver' promotion where all adult tickets are just £5. 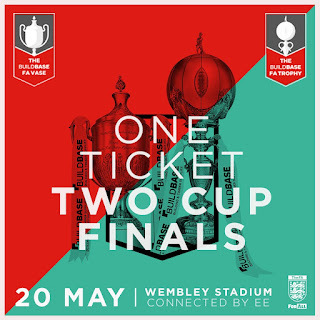 Interestingly they've picked the home game against title contenders Shrewsbury Town who recently took West Ham United to a replay in the FA Cup so it should be a good game. Lastly, this weekend sees the next rounds of the FA Trophy and FA Vase. 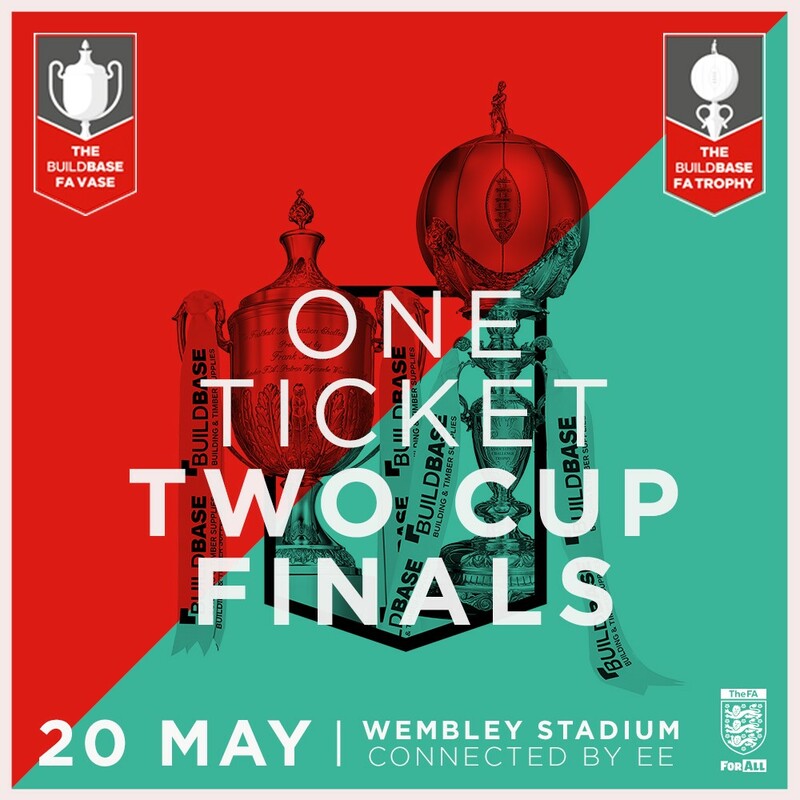 Don't forget that tickets for Non-League Finals Day at Wembley on 20 May where the finals of both these competitions are played back-to-back are also on sale now. There are over 80 matches in the London area over the next seven days. 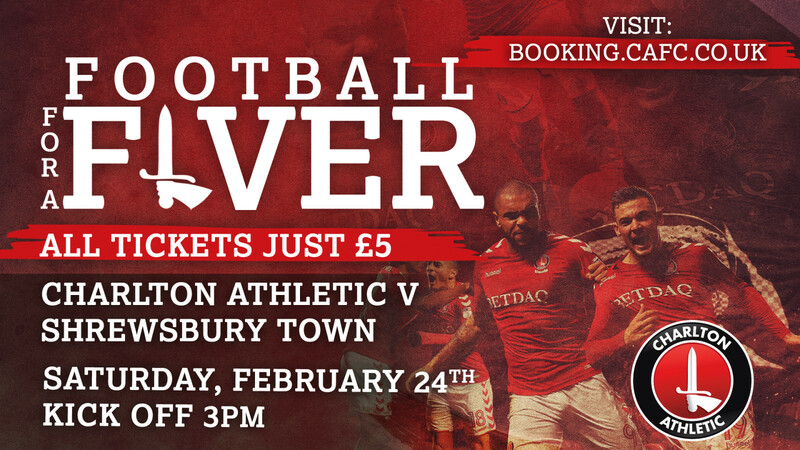 The highlights include the return of the Premier League and the next round of the FA Trophy. We are donate the best essay reviews and assistant for making essay papers at online. The sources can be offered to the students for developing their career and some skills about writing. Our writers are post more dissertation and assignments for their studies.